Looking to add a modern touch to your home with a twist? 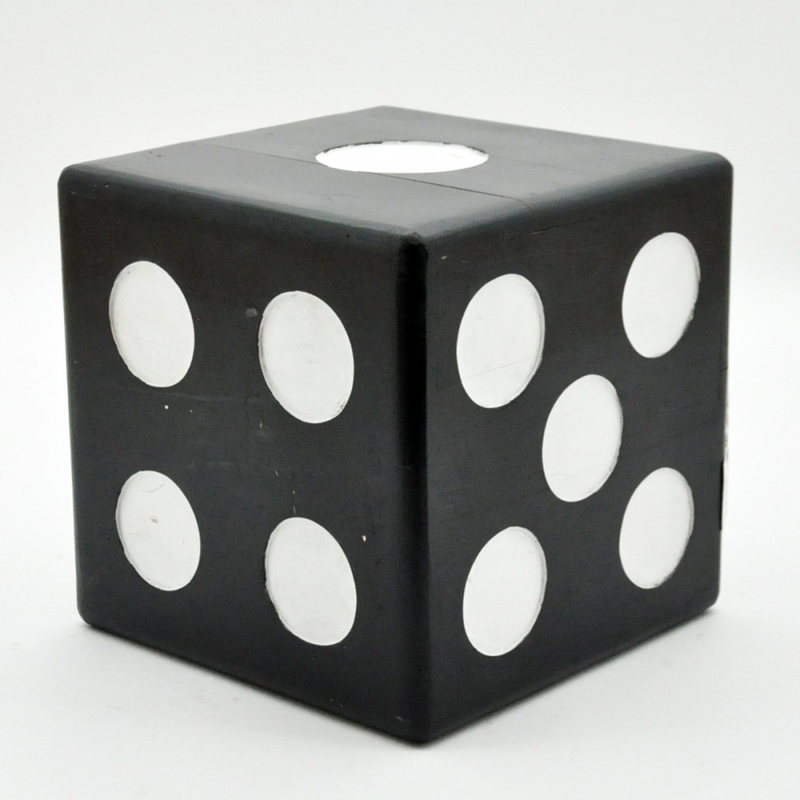 Introducing this beautiful Black Wooden Dice Stool. The Stool is complete in a black colour and made from wood with the numbers of a dice on each side of the stool. A perfect addition to add to any room for an instant interior upgrade. Made to the highest quality this stool is ensured to last a life time.